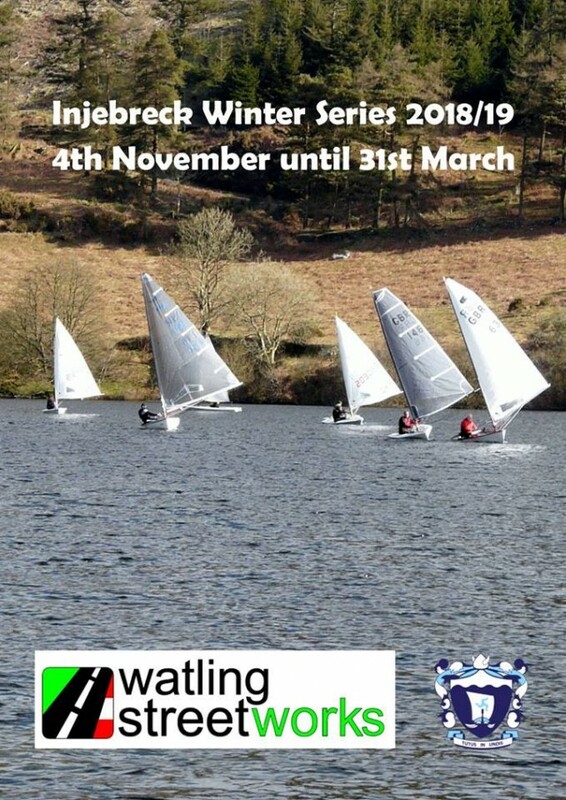 Manx Sailing & Cruising Club are pleased to announce that once again Manx Utilities are allowing us to use West Baldwin Reservoir to hold our Winter Dinghy Series. Weather permitting the first race of the ‘Watling Streetworks Winter Series’ will start at 10.00am on Sunday 4 November and every Sunday morning through November to the 31 March 2019. Injebreck – Sailing Instructions 2018 2019 and Sailing Area. 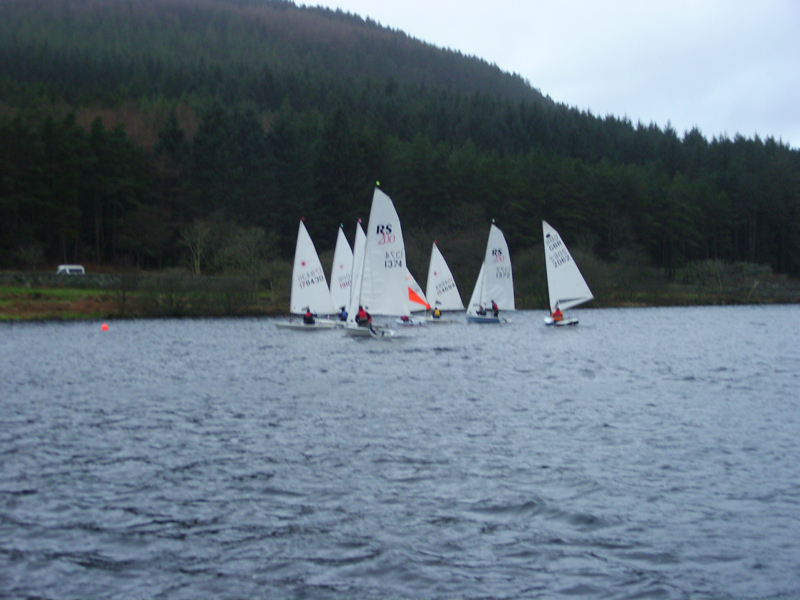 As part of the Conditions for Sailing and Boating on West Baldwin Reservoir (MSCC)2018 with Manx Utilities all boats must be cleaned before sailing on the reservoir, this will be carried out on Saturday 3 November from 10.00 through to 14.00, though cleaning solution will also be available each Sunday morning before racing. The charge for the entire series will be £35.00 for Adults, £20.00 for Juniors and a nominal fee for occasional sailors. Many thanks to Manx Utilities and Doug Watling of Watling Streetworks, who has very kindly agreed to be our sponsor for the season.